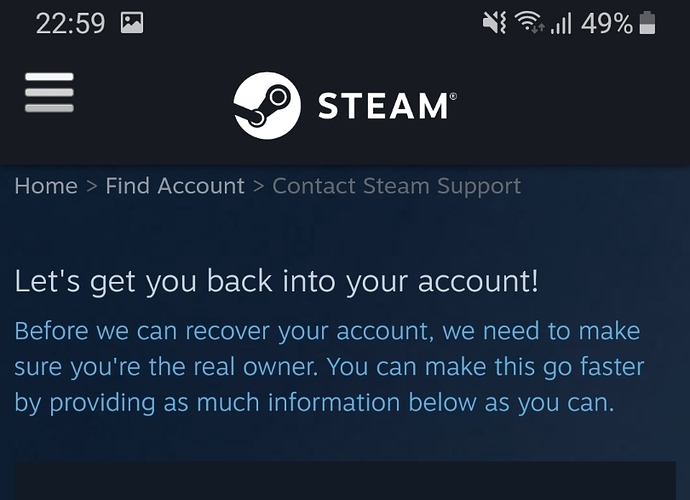 My steam account has been hacked, if you recieve anything from me DO NOT click on it. I also need help getting it back. Do you have the email you had linked to the account? Also do you still have your mobile auth if you had any? Did you get a message in your email to let you know that it was being changed? 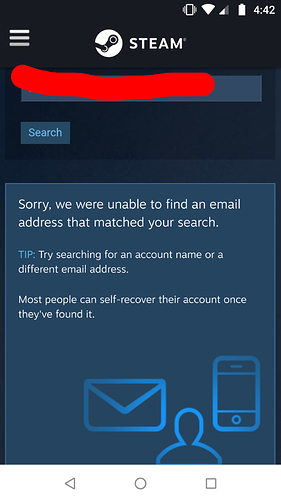 Log in to your Steam account to get help with your Steam games, contact Steam Support, request refunds, and more. Help is also available if you can't log in, need to reset your password, or recover a hijacked account. Wait, they cant simply change emails without confirmation from the old email. Also, dont you have 2FA? And there’s another email i cant acces on my phone which says that the main pc of my account has been changed to some wierd ip in russia, and that the main account email was changed. And steam support isnt helping because there is no other option to say that the credentials were changed. Everything has been changed, it doesnt work. How? How did this even happen? 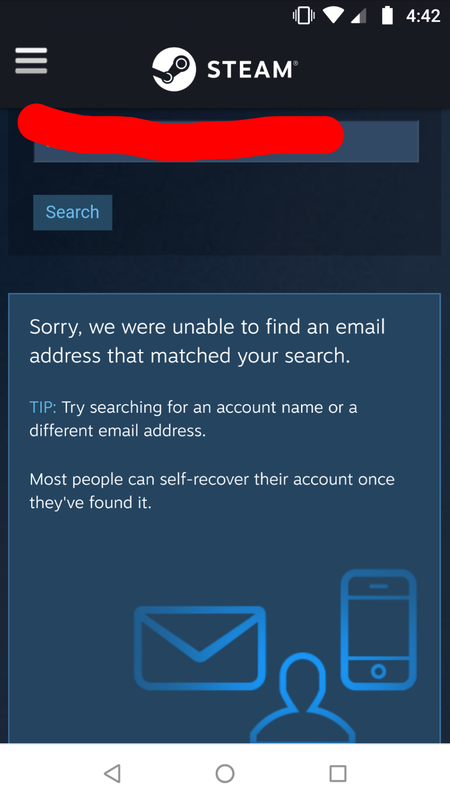 Search for your old name on steam , find the new name and use that in the account recovery. Account name can’t be changed, if I you meant it. 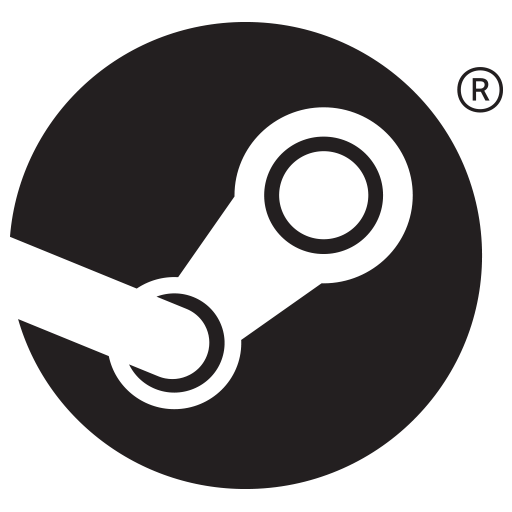 Now I remember, yeah put in the name that would show up in the top right corner of steam whenever you got on. 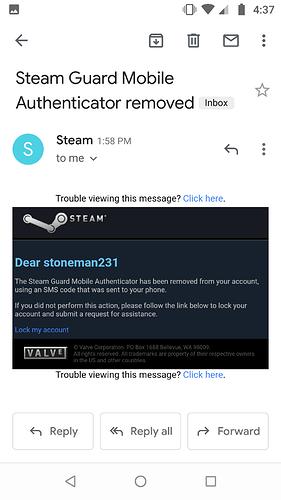 You should always use Steam Guard and other 2Factor Authentication methods to keep your accounts online secure. Ok, i misunderstood what it meant by account name. I’ve sent a help request with pictures of all my steam gift cards and receipts. So, i was in a CS:GO match, then all of a sudden i couldnt connect to the steam servers. Then i got the emails. 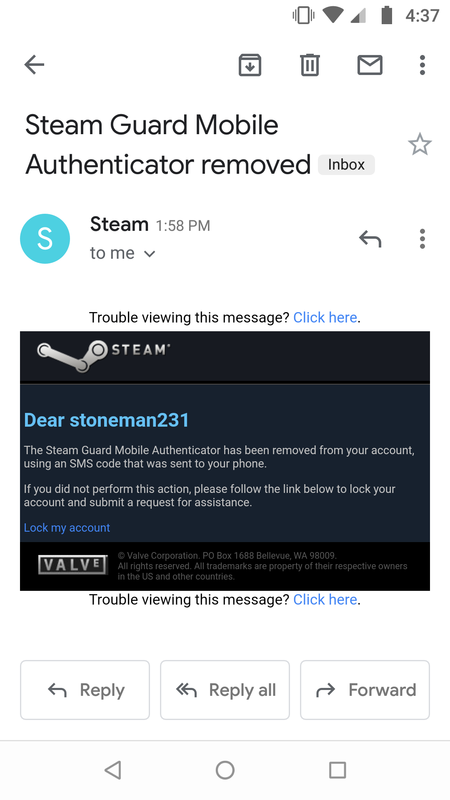 So what i believe happened is that a friend of mine, who i haven’t talked to in like 5 years (and i signed into my accout on his pc at the time) used my steam account “to check” if a fishy website was legit. Instantly it shut off my Steam Guard, (idk how because i had this enabled and i also have 2factor authentication on), changed my password, and changed the main pc.